Our Municipal Building Generator Renting service at 360 Energy Solutions is the perfect solution to any emergency related to a power outage. Municipal buildings like police stations, fire houses, and 911 call centers can not be without power for even a few minutes, because it could keep residents from getting the assistance they require. In the event of an emergency a generator can help save residents from getting harmed. Having a power source you can depend on, and ready to be used is important for the community's safety. Generators rented can range from 20KW to 2000KW, and fees are based on KW/size. We got you covered, regardless of the size of your building. You can use our Municipal Building Generator Renting service daily, weekly, or monthly so you have plenty of time to resolve your energy issues. We charge a fee based on the KW/size of each generator, resulting in you only paying for the amount of power you require. 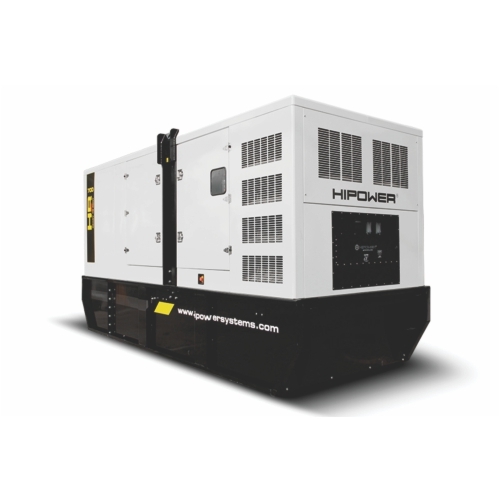 In addition, take advantage of our generator rentals, maintenance packages, and large selection of generators we have in stock. 360° Energy Solutions has over 65 years of experience, and an excellent reputation in South Florida. Our professional, talented staff is available to assist you with any service you need, and is totally trustworthy. The South Florida residents need you to help keep them safe, and you need us to keep up your power. We will do this, contact us today for more information!